Experience Vancouver from a completely different vantage point. Feel the fun and freedom of commanding a sailboat while learning new skills and earning certification which is recognized worldwide. The sailing school is based on Granville Island, Vancouver, BC. We are registered with International Yacht Training (IYT) and Sail Canada (CYA). 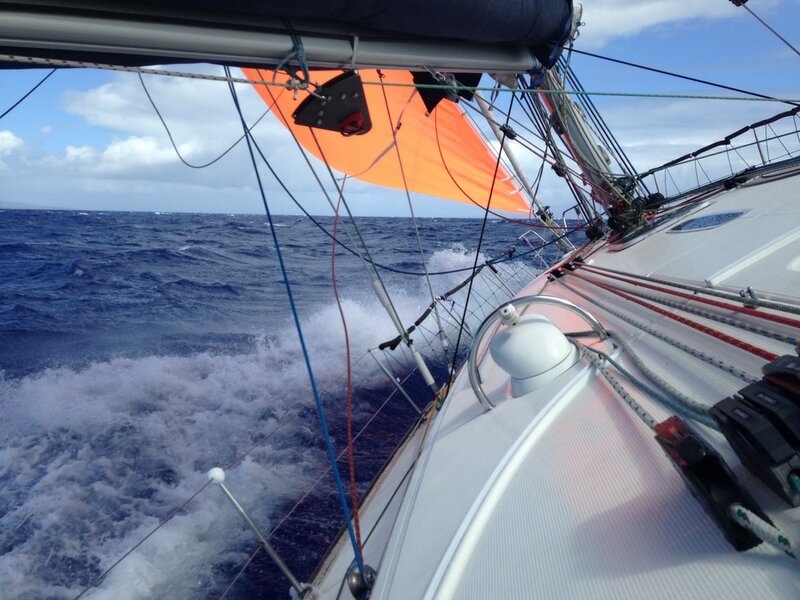 Simply Sailing offers all levels of sailing classes from the basic to offshore training. 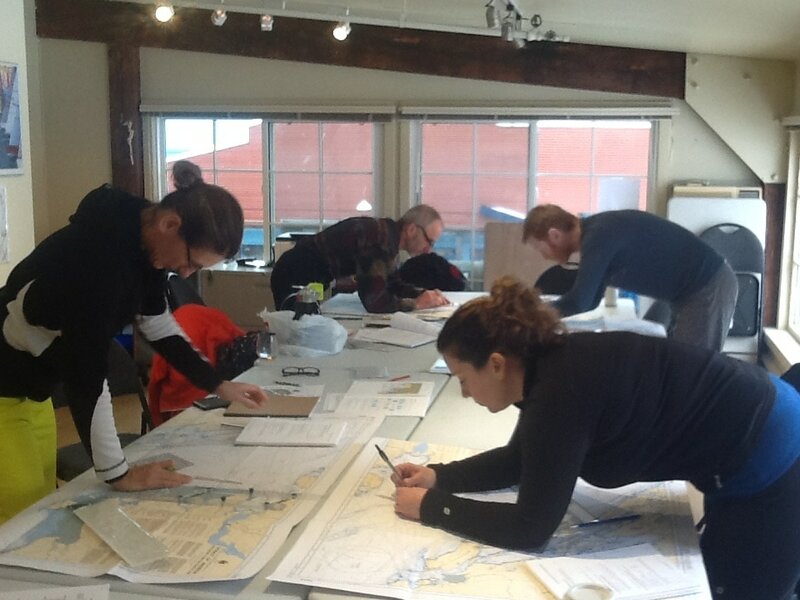 We also offer shore-based navigation and VHF courses. Most of our courses leave from Granville Island, Vancouver. 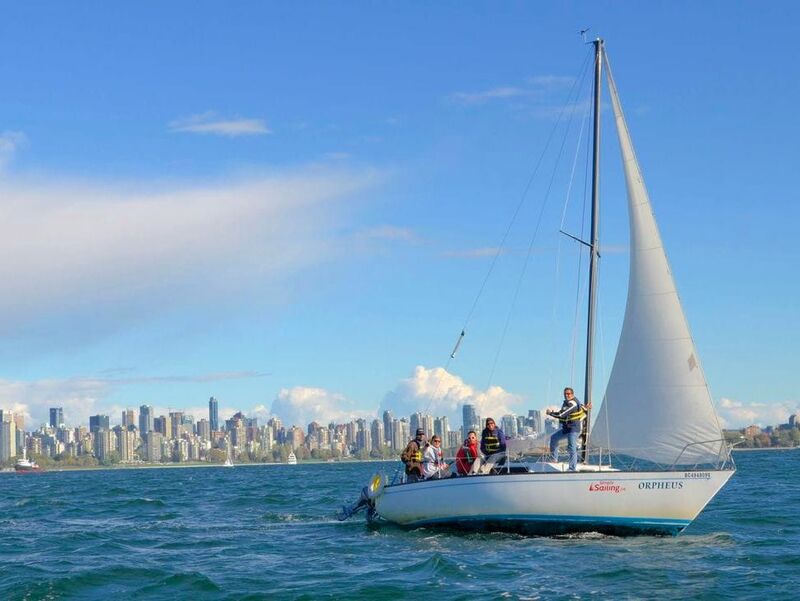 Basic sail training takes place in English Bay and Howe Sound. The intermediate and advanced classes take students to the spectacular Gulf Islands, Desolation Sound and around Vancouver Island. 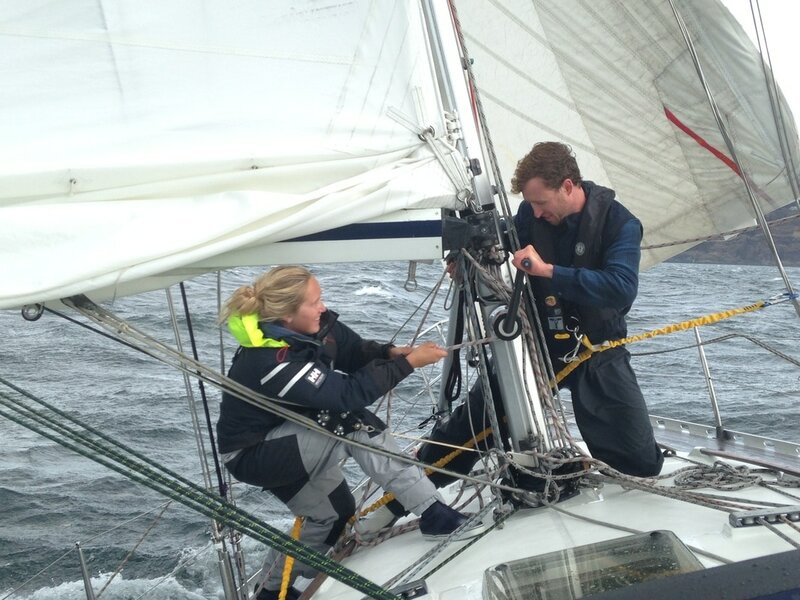 After successfully completing the sailing course we encourage students to join the West Coast Sailing Club. This is a fantastic opportunity to stay connected with fellow sailors, make new friends, and create treasured sailing memories. "Hi Chris....Just wanted to say thanks again for a great trip. I've taken 4 different courses on the water and your patience, style and attention to detail made for the best instruction I've ever had on a boat." 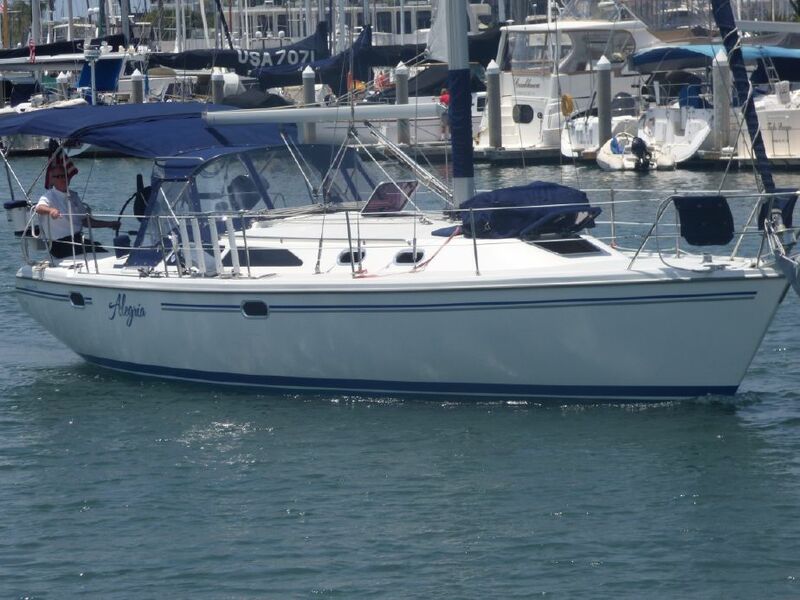 "Overall I loved the course, I felt I learned tons about boating. 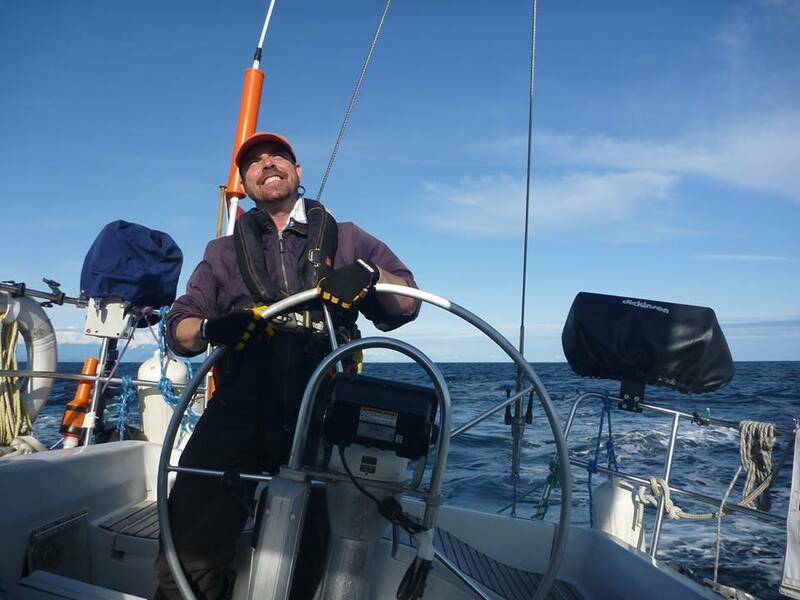 I got very ensured about that I love being out in the wind on the water and even enjoyed the rain and the no wind moments-cannot believe that I haven't started sailing before!" 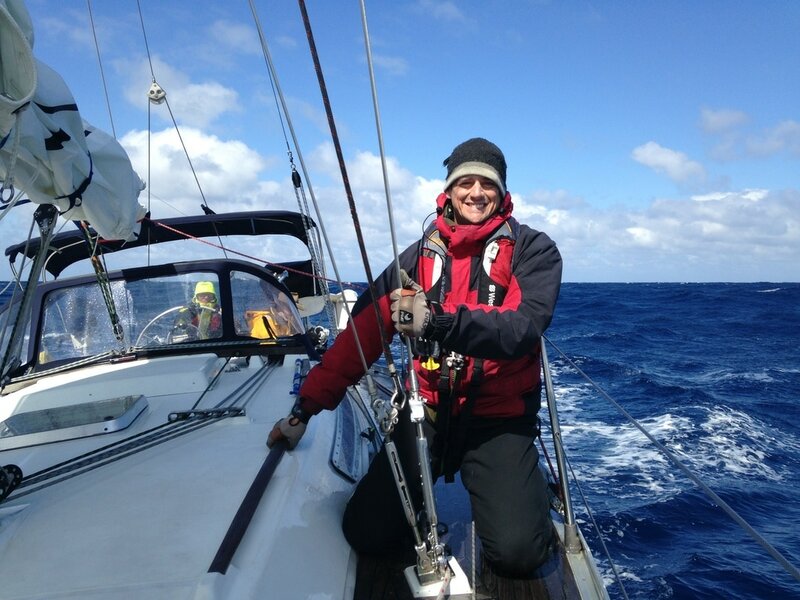 "Thank you for the wonderful sailing experience! Patrique and I are now hooked! We could not thank you enough for everything; it was beyond our expectations." 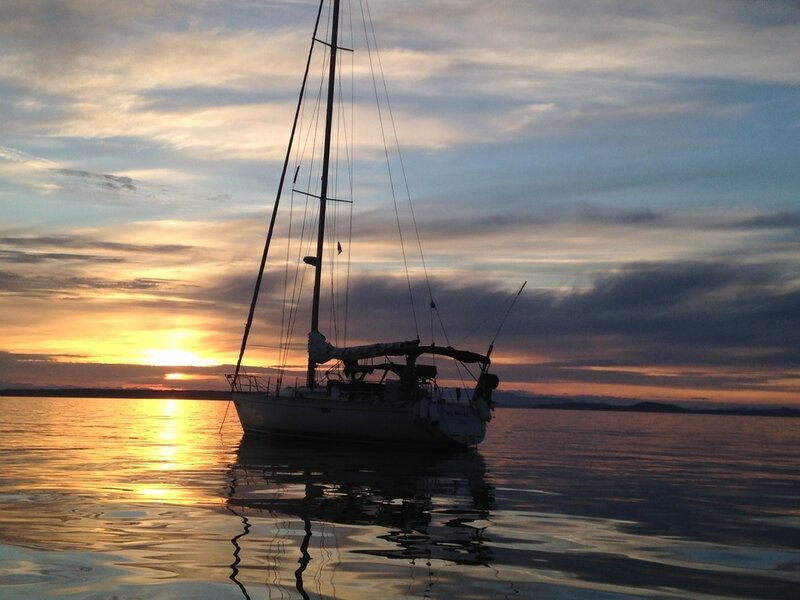 Simply Sailing provides professional and personalized sailing instruction to adventurous adults who want to realize their dream of sailing while exploring BC’s beautiful coastline. 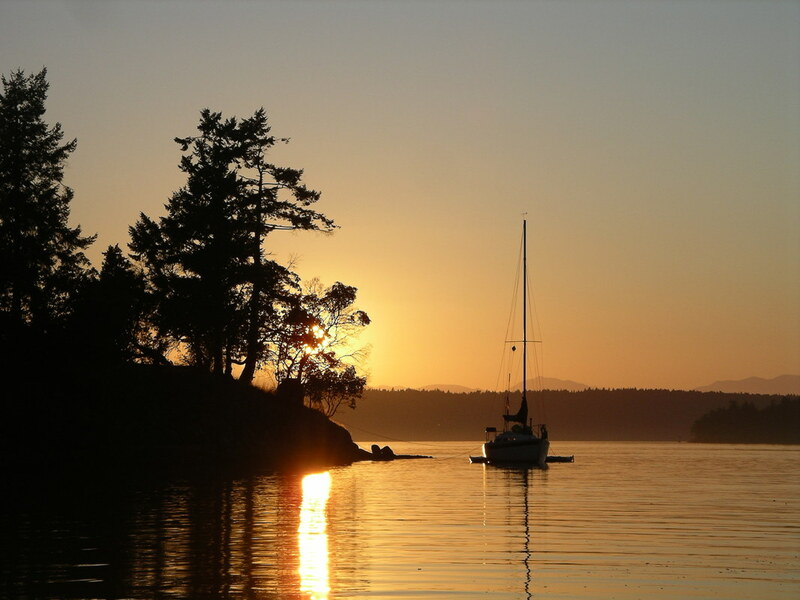 To be the number-one sailing school in British Columbia, for anyone who seeks to make their dream a reality of exploring our beautiful coast while afloat on the ocean.